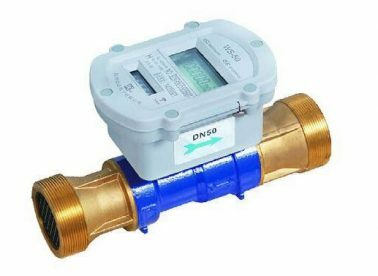 We provide our customers with a wide range of water meters. 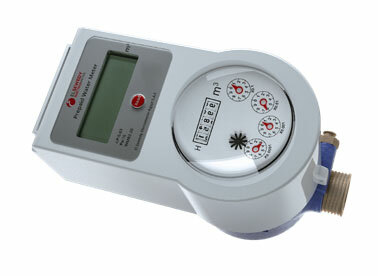 Our prepaid meter portfolio consists of minor caliber prepaid water meters as well as IC card prepaid water meters. Our WMR- Series ranges from minor- caliber to large- caliber AMR water meters. The AMR system covers wireless as well as wired communication technologies.